If you are doing good or know someone who is doing good. We would love to hear from you. Our Radio Programs focus on Good News in the community. If you, your organization, place of worship, non-profit, or business is doing something good in the community, we would love to have you on one of our weekly radio programs. 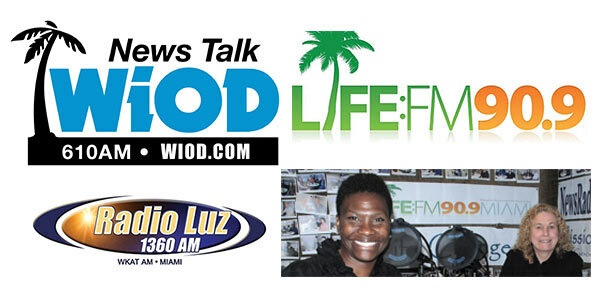 Life Changers: Saturdays at 9:30 AM on LifeFM 90.9. 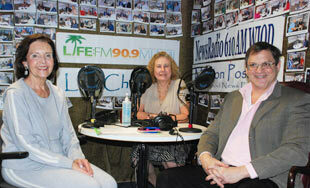 Cambiandos Vidas - Sundays at 8:30 AM on Radio Luz 1360 AM. Our programs focus on what is good in the community. People who are helping others and the people that are being helped. It's all Good. Fill out the form and we will contact you shortly or call 305.571.2273.